imwellconfused.me.uk: Watch out for us. I was involved in my first accident involving the bike and trailer this Monday gone. It's pissed me off but got me wondering what's it going to take for cyclists to get noticed on the road? The town I live in is awful for cyclists. And we have the likes of the Traffic droid here. for instance. on Monday I was hit in the trailer by a lady whom 2 mins beforehand I had given enough space in front of her because I had the trailer. She was probably playing on her phone and touching the accelerator pedal without realizing she's moving forward. Her excuse was laughable "The sun was in her eyes" funny how when she was producing details her phone was not in her handbag as she claimed, but in her door pocket. I done everything i can to be legal here, give space to me and other road users. Phone on a mount and Bluetooth hands free in use (unless it's raining then it's wired hands free lights on both the bike and the trailer and finally the flag pole is lit up like a Christmas tree. Mainly because some arsehat clipped it, snapping it in two. It's taken an age to get it fixed, hence i give more space than usually right now. But it does annoy me We should be using bikes on the roads and 99% of drivers are good, they give space and will not cut you up. But the same as cyclists the idiots spoil tar us all with the same brush. Over the upcoming weeks I'm going to be in talks with the councils new Travel choices team to see about organizing a monthly Critical mass type ride through Dunstable and Houghton Regis to try and highlight the fact we are here too. 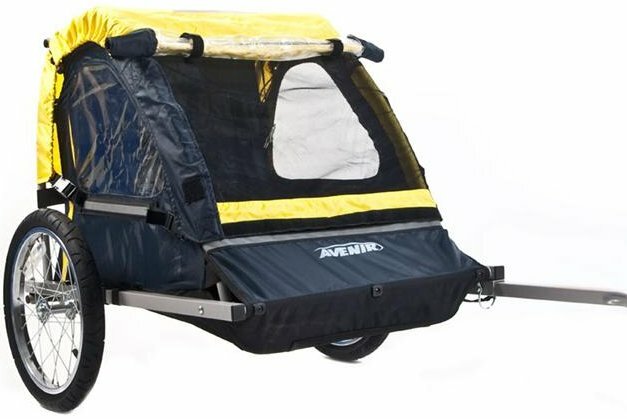 As for being noticed I don't know how to make the trailer better lit as it's got minimal spaces for lights but will be speaking to the manufacturer about this to see if they can help me.